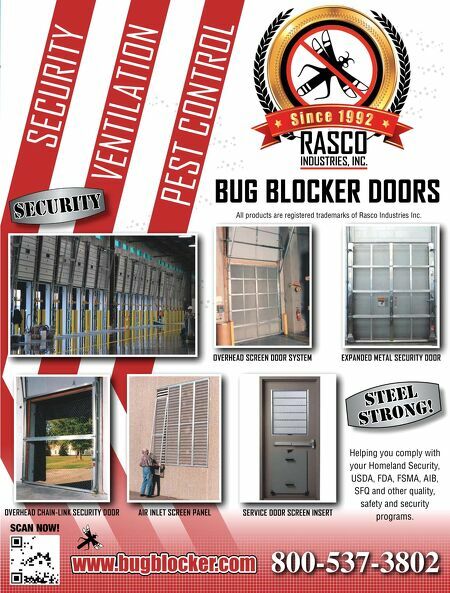 OVERHEAD SCREEN DOOR SYSTEM EXPANDED METAL SECURITY DOOR SECURITY VENTILATION BUG BLOCKER DOORS PEST CONTROL All products are registered trademarks of Rasco Industries Inc. 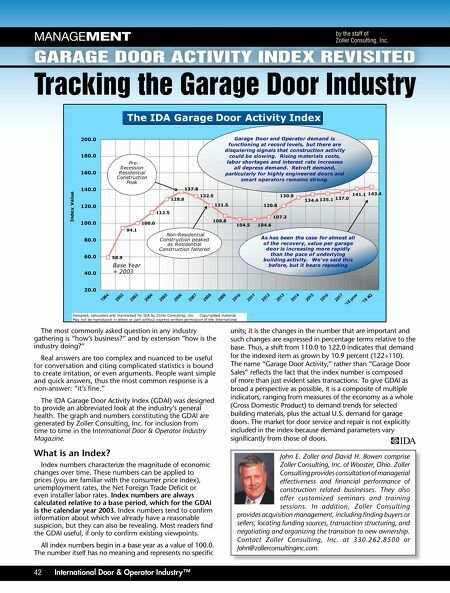 OVERHEAD CHAIN-LINK SECURITY DOOR SERVICE DOOR SCREEN INSERT AIR INLET SCREEN PANEL < Helping you comply with your Homeland Security, USDA, FDA, FSMA, AIB, SFQ and other quality, safety and security programs. 800-537-3802 SCAN NOW!